Last fall, revisions were made to the MESA (Massachusetts Endangered Species Act) regulations affecting countless projects in all regions of Massachusetts. The changes, supported by NAIOP, extended the habitat mapping cycle by two years and provided more flexibility with species of special concern (e.g. Box Turtle), as well as other important changes. 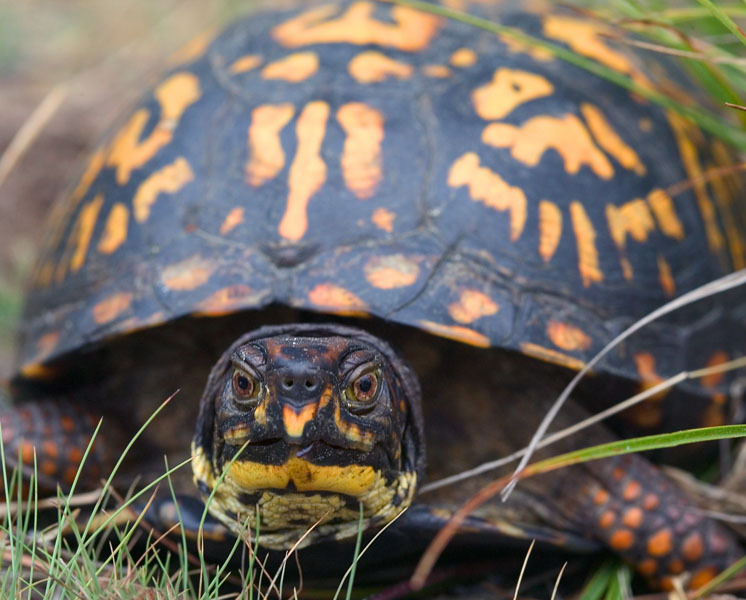 As a result of these changes, the Natural Heritage and Endangered Species Program (NHESP) recently issued a draft Conservation Plan for the Eastern Box Turtle. The Eastern Box Turtle has long been a source of frustration for developers who encounter the species in Massachusetts. Given its prevalence, NAIOP has strongly advocated for delisting the species. While the Conservation Plan does not delist the species, it sets benchmarks which would allow regions to effectively delist the species once certain habitat thresholds are achieved. The Draft Plan creates Conservation Protection Zones (CPZs) where projects would be required to provide greater protection to the species and would require a more intensive permitting process through the Conservation and Management Permit (“CMP”). Projects outside of the CPZs would have more flexibility. A major improvement included in the Plan is the establishment of habitat banking as offsite mitigation. •notify landowners, in advance, who own property within the CPZs allowing them an opportunity to provide input on the Conservation Plan. NAIOP applauds the Division of Fisheries & Wildlife, the Department of Fish & Game and the NHESP for drafting the plan and proceeding in the right direction. NAIOP’s full comment letter provides additional information on the concepts proposed in the plan and our thoughts on how it could be improved. A final plan is expected this fall. This entry was posted in Environment, Land Use & Development, NAIOP Government Affairs by Tamara Small. Bookmark the permalink.